If you are considering liposuction, one of the important factors to consider is the recovery period from the procedure. The liposuction procedure is performed as an outpatient procedure, which means you are able to go home after liposuction is completed, but it is important to give your body time to recovery by taking a week off work and avoiding strenuous activities for several weeks. 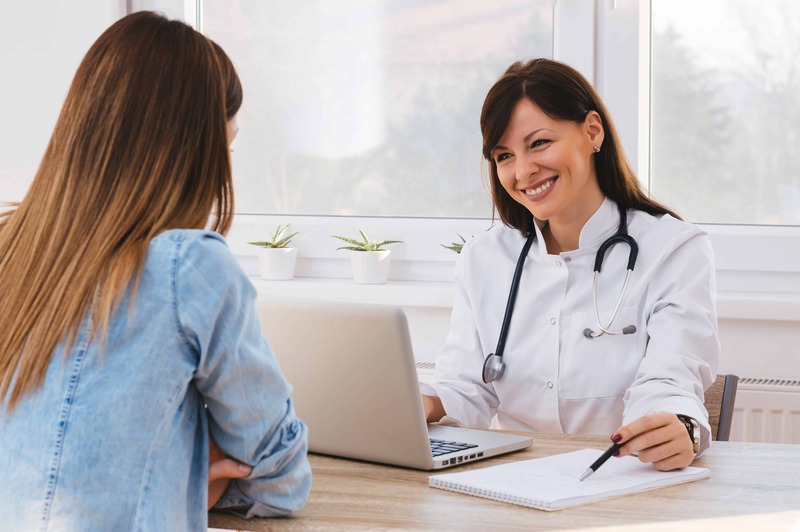 A more detailed description of what to expect after your procedure is below, but you will get more complete post-surgical instructions before your procedure. This page is intended as general information for people considering liposuction. If you are a current patient, please consult your post-surgical instructions. If you have additional questions, use the number you were given on your post-surgical instructions. If you are a potential patient and want to talk in detail about the liposuction procedure, please schedule a consultation at Gawley Plastic Surgery. After your liposuction procedure is complete, you will be taken to our recovery area. There you will be monitored to ensure you are recovering as expected from anesthesia. When you are ready to be released, you will need a responsible adult to drive you home. We will give detailed post-surgical instructions to you and your driver, and you will have a copy to take home. You should have your driver or another responsible adult stay with you for 24 hours after your procedure. The rest of the day should be focused on rest and recovery. You can move around if you feel up to it, and a little walking around the house is recommended, but don’t overdo it. You are allowed, even encouraged, to eat if you feel like it, and you should definitely drink to avoid dehydration. Depending on the extent of your procedure, you may not need to take a full week off from work, but it’s not a bad idea to plan on it just in case. Remember to take your prescribed medications according to instructions. Light activity is good for liposuction patients, but you should refrain from strenuous activities and stop any activity that cases additional discomfort. At the end of the first week, you will return to the office for a follow-up visit. We will look at the treatment area, talk to you about your recovery, and either clear you to return to work or recommend taking a few more days off. Once you have been cleared to return to work, you may think your liposuction recovery is complete, but it’s important to remember your body is still healing. It may take as long as 4-6 weeks to completely recover. During your recovery period, you will want to gradually return to your exercise routine, clearing activities with our team before you add them to your routine. ,Also remember to keep wearing your compression garment according to instructions. Some of your results may be visible immediately after surgery, but your results will continue to improve during the recovery process. You may see lumpiness or asymmetry, and may experience numbness or localized discomfort, but these should pass by several months after the procedure. For additional information, please see Liposuction Questions. If you live in or around Phoenix, Arizona and are considering liposuction, we can help you understand the benefits and disadvantages of the procedure. Please schedule a consultation to talk about achieving the figure you desire.